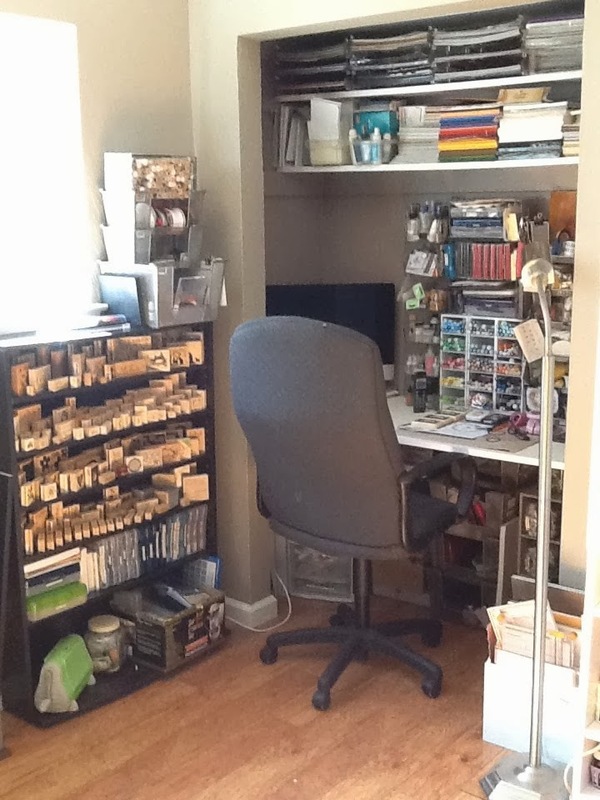 After Hours Stamper: No fooling around today : ) Amazing deals on stamps, and lots of other links! No fooling around today : ) Amazing deals on stamps, and lots of other links! Happy day after April Fools Day everyone, hope that you were able to avoid any jokes played on you by family members/friends. Today (hopefully) am going to go on a walk with hubby, then get the wood needed to make our raised vegi garden, and.....might even put the raised bed together! Still need to figure out exactly what we are going to plant, but so far we know that bell peppers, tomatoes, corn, carrots, basil, oregano, thyme are in the plan. This weeks links are a collection of things I have been finding online and bookmarking, no set theme, but some great information to enjoy. Keep thinking that I will run out of things to link to, and am continually surprised at how each month I manage to bookmark close to 200 interesting and unique ideas for paper crafting. Don't forget to "like" the facebook page for AfterHoursStamper, I usually post there once a day, as well as follow on Pinterest (I have a papercrafting board, as well as a number of other boards). 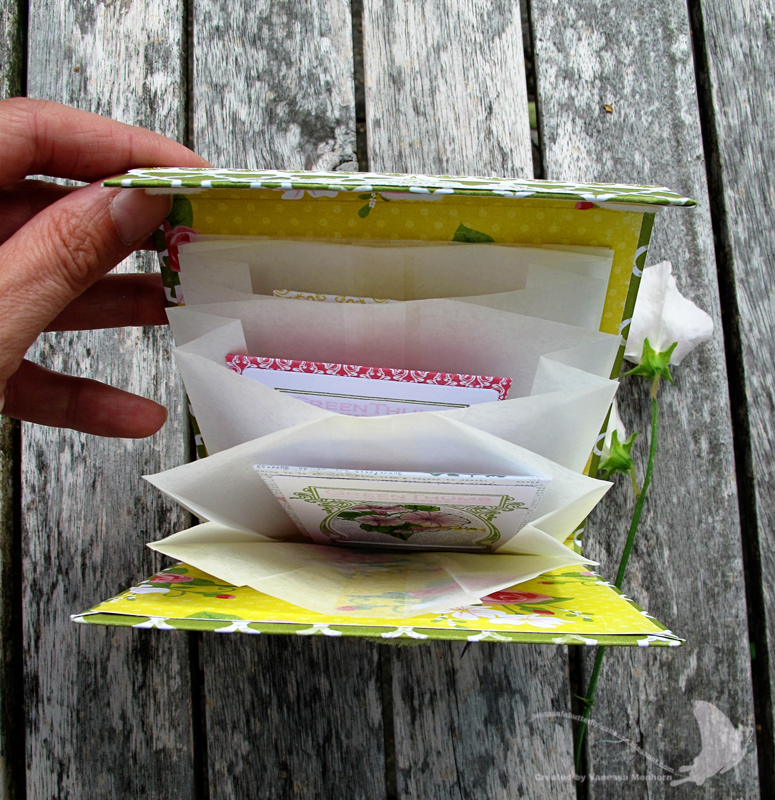 CASE Study Challenge Blog: CASE (Copy and Share Everything) should not be confused with CAS (Clean and Simple), though I have trouble separating the two all the time : ) GREAT blog with some absolutely lovely cards that will inspire you to create amazing things. OnlineCardClasses.com: Right now Tim Holtz is hosting a class that looks amazing, am thinking I might sign up. These are great classes, I took the Clean and Simple class and just loved how much information was provided in the class. If you are a Tim Holtz fan you might want to sign up to learn more about his techniques. wings of a butterfly: The link will take you to her tutorials which have a number of wonderful ideas for you to try. Love her work! Make sure to check out the rest of her blog to see her beautiful work. 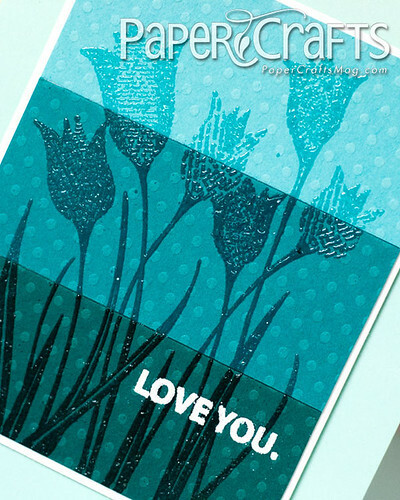 PaperCraftsConnection: The blog for the magazine, and there are tons of great things here: tutorials, giveaways, contests, and more! Check out the link to downloads too for more goodies. 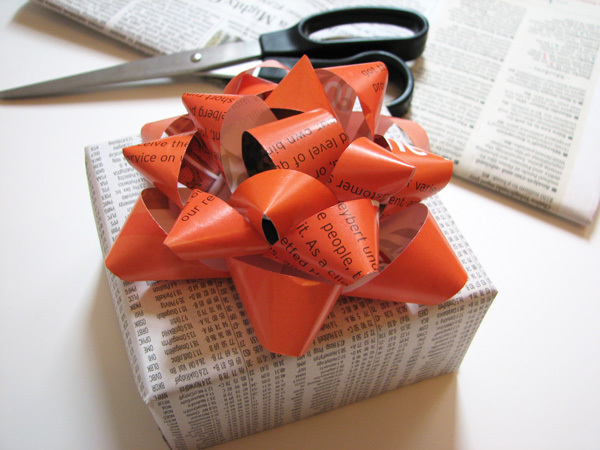 Make a gift bow from a magazine page: LOVED this idea, need to try it out! Cereal Box Crafts: You could use this idea for all sorts of things, LOVE how easy this is and how you can take this idea and use it so many other ways. ChalkBlenderArt: How to achieve some wonderful results from chalk and chalk blender, a great resource. SmARTworks: WOW! Wait until you see their stamps, and the cost for a FULL SHEET! Amazing, and lots to choose from (am going to have to put in an order). Artistic Outpost: Lots of vintage style stamps here, sold in sets at a FANTASTIC price! If you love vintage make sure to check these out, and even if you don't think vintage is your style, take a look because they have some amazing images. Stampers Best: WOW! Wait until you see the prices on these unmounted stamps! Lots to choose from, and with these prices you will be able to increase your stamp collection without having to decrease your checking account too much! LOVE this company! This little baby chick stamp is....$2 for the unmounted rubber! 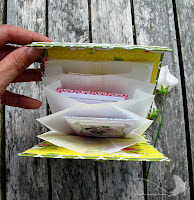 And next week I am going to post with some blog candy from Stampers Best : ) Be on the look out! Have a wonderful day and an even more amazing rest of the week. I just wanted to let you know how much I appreciate all of your links & posts, thank you. I did take the Creative Chemistry 101 & that was a fantastic experience, learned so much my brain was on overload, I'm still learning after stamping for 18+ yrs. I was with you in the Simple class, another great learning experience. Am excited to take the Creative Chemistry class as well, loved the simple class!